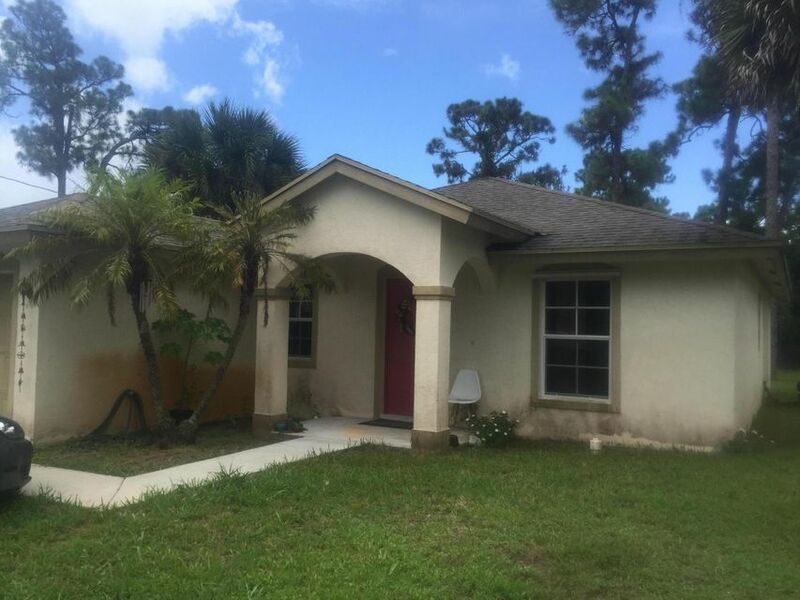 Great price for a newer single family home in Jupiter. Great for first time buyer or investor. A little TLC and house can be like new again. Tenant occupied, month to month so can be out quickly. All sizes are estimates.